Unilever embraces ingredient transparency, while Korindo is caught up in an environmental scandal. 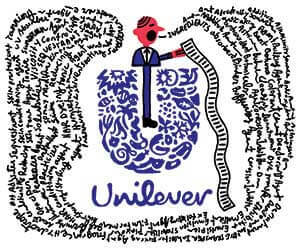 Anglo-Dutch consumer goods company Unilever announced a new transparency initiative in February intended to provide a detailed breakdown of all ingredients in each of its personal care products. Product lines include household names like Lever 2000 and Dove. Current U.S. Food and Drug Administration requirements allow companies to substitute the word “fragrance” in place of listing the individual constituents that give each product its distinct scent, a loophole that has been in place for decades. 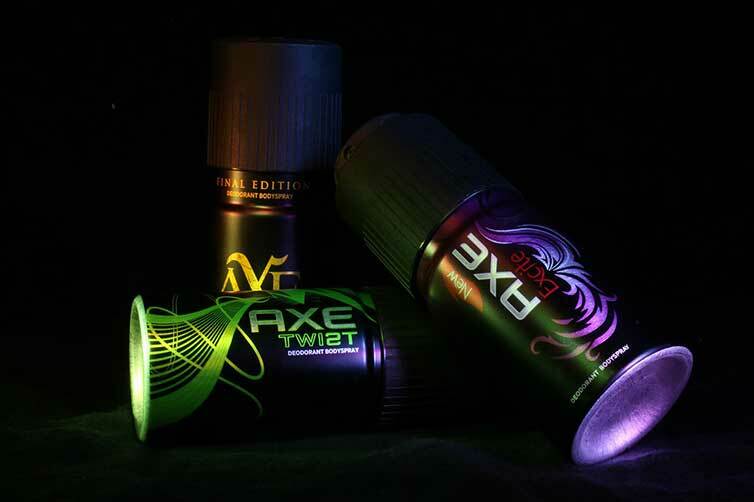 Other product components not responsible for scent generation are still required to be listed on the label. The International Fragrance Association lists 3,059 materials and chemicals that are reported as being used in fragrance compounds. A number of these have been flagged by researchers as potential endocrine disruptors or linked to other adverse health effects. Industry groups continue to defend this practice as necessary for protecting trade secrets. The action plan, scheduled to be in place by 2018, will require that Unilever personal care products list all ingredients above 0.01 per cent of the product’s total formulation. In addition, a new “What’s in our products?” section is being added to the company’s website, allowing consumers to access additional information such as descriptions of the development and manufacturing process involved. European regulations that require the labelling of enhanced fragrance allergen information will be voluntarily replicated for American products as well. Environmental non-profits and advocacy organizations like the Washington, D.C.-based NGO Environmental Working Group (EWG) praised the decision as a consumer-friendly step in the right direction. The EWG produces a series of popular online guides to consumer product ingredients for personal care products and cleaning products, among other goods. Palm oil and paper giant Korindo Group is being accused by environmental groups of violating an earlier promise to halt the conversion of virgin forest into palm oil plantations. The South Korean company, a major landowner on the Indonesian island of Papua, had agreed to a self-imposed moratorium after an investigation by global campaign organization Mighty discovered it was responsible for the illegal burning of vast tracks of rainforest for palm oil production. 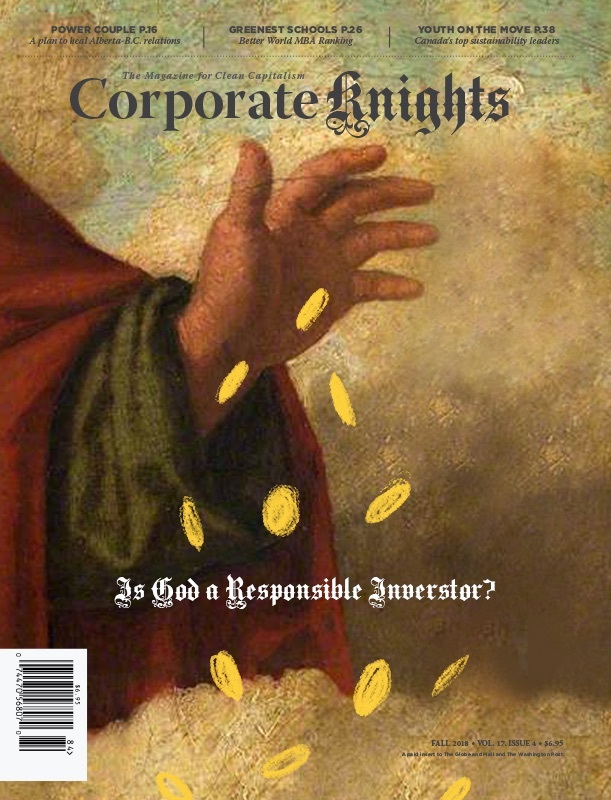 The subsequent fallout resulted in calls for a boycott that lost the company some of its biggest clients, including major palm oil trading producers Archer Daniels Midland and Wilmar International. Mighty also began approaching clients of wind energy company Kousa, which is owned by Korindo, in an attempt to apply further pressure. After denying the charges for months, Korindo reversed course last December and announced plans to follow the High Carbon Stock (HCS) approach – a methodology that helps determine which lands are of greatest ecological value. Activists were encouraged when executives from Korindo reiterated their commitment to reducing deforestation at a Jakarta meeting in late January, but efforts to secure an outside audit were rebuffed. A subsequent review of satellite images from December and January by Mighty showed that the company was preparing to clear an additional 1,400 acres of land by cutting them into plantation blocks, the final step before removal. 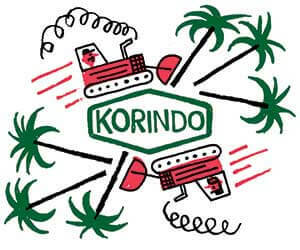 Korindo claims the moratorium was lifted after an internal HCS assessment was conducted, even though the results have yet to be audited by independent panels. This is an integral step in the HCS approach. While Korindo’s HCS review determined that 6,255 hectares of primary forest land on Papua owned by the company should be protected, an estimate by Mighty pegged this number at closer to 26,500 hectares.